Barbie gets ready for battle! 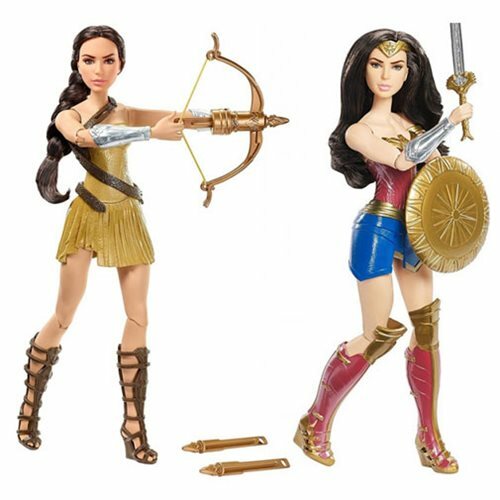 Based off the film Wonder Woman, this assortment of beautifully detailed dolls features some of the memorable characters as seen on the big screen. Each doll comes with film accurate costuming and accessories. Ages 6 and up.